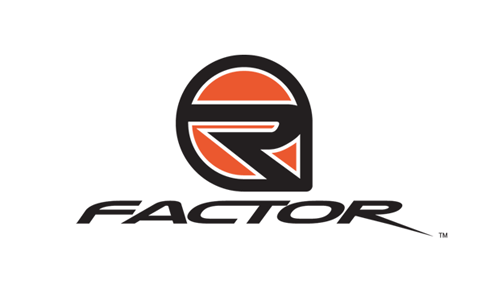 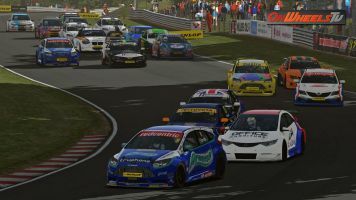 In the game rFactor, the player has a unique opportunity to get behind the wheel of a race car driver and test your driving skills in various modes on multiple lines. 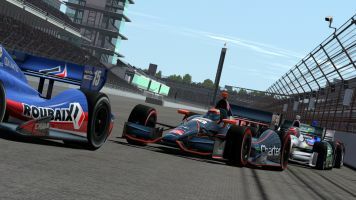 The open architecture of the game allows players to add another racing cars, tracks and game modes. 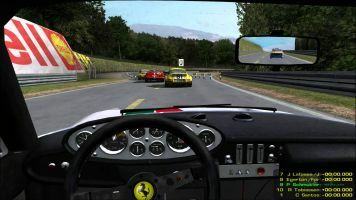 Realistic behavior of cars during the race intensified an already strong driving experience.